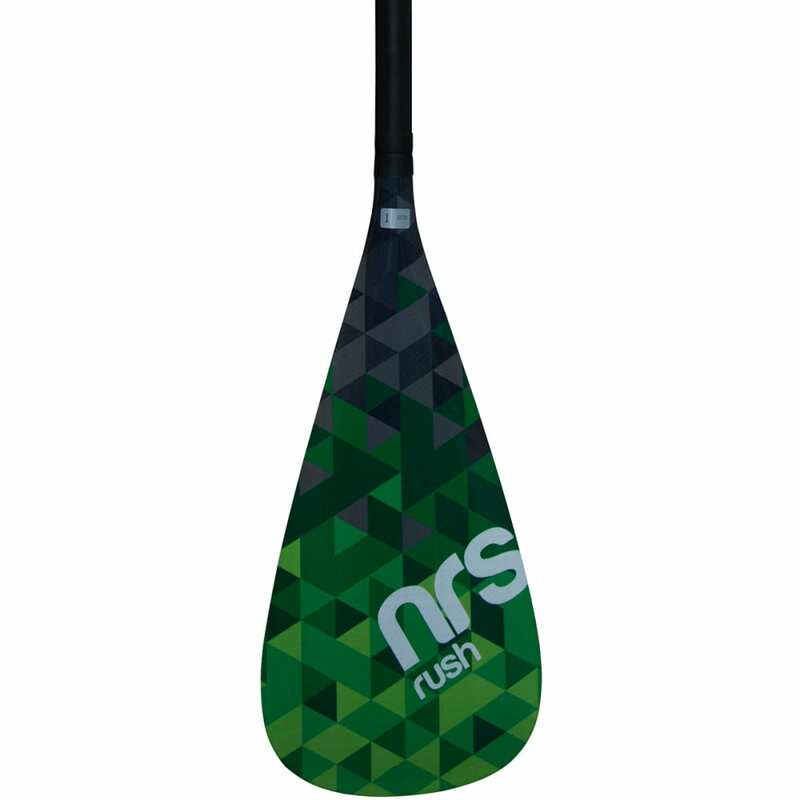 With a midsize blade, this paddle can be used by a greater range of individuals and for equally as many styles. Fiberglass construction holds up to the rigors of river use, while a teardrop shape gives you more strength in the water. Yet, so you don’t find yourself tired midway through your journey, a torque-reducing design cuts down on fatigue. 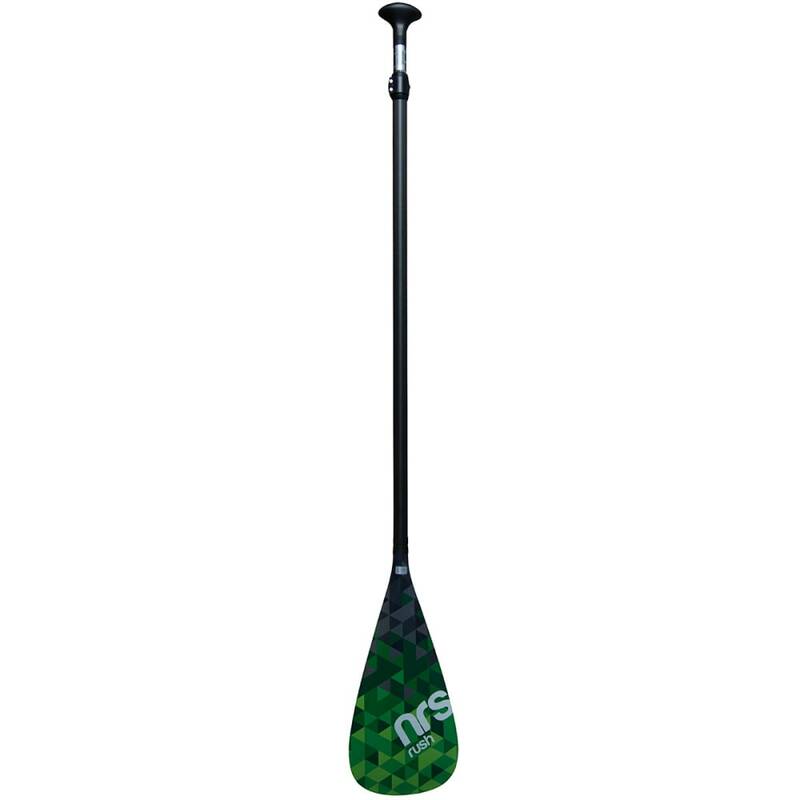 Paddle size: 68-86" Weight: 1.30 lbs., longest piece length = 64"
Paddle size: 64-81" Weight: 1.24 lbs., longest piece length = 60"
Paddle size: 60-76" Weight: 1.06 lbs., longest piece length = 56.25"